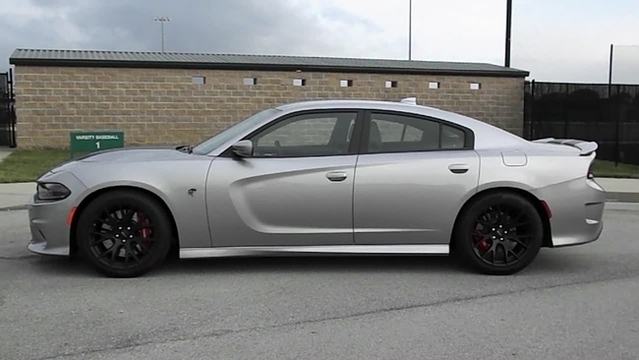 My previous car was a 2006 Charger Daytona with the Hemi & 5-speed transmission. While I liked that car very much, my 2015 Charger SXT Rallye is even nicer. 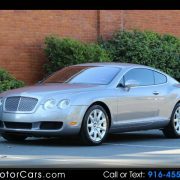 The interior is a significant upgrade, with heated and cooled seats and heated steering wheel. I can’t say enough about the engine/transmission combo. The car, with the 3.6L V6 (300HP) with the 8-speed transmission, feels almost as peppy in normal driving as did my older Charger with the Hemi & 5-speed. I am really pleased with the fuel economy though. I have 15K miles on it, and my long term average is 27.5mpg. On trips I get 34mpg. 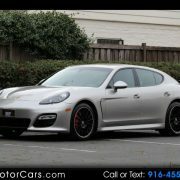 This is a fantastic combination of fuel economy and performance. The car is roomy, very comfortable, extremely quiet, and with the Rallye suspension, a very good handling car for it’s size & weight. So far in 2 years of ownership, I haven’t had the car to the dealer for anything, it just runs great. I have recently upgraded to a 2016 Charger SRT Hellcat in Go Mango. 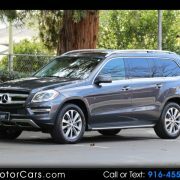 I found the original 2014 to be a great car and with the 5.7 liter Hemi motor it had adequate horsepower to feel confident in driving and passing when needed. 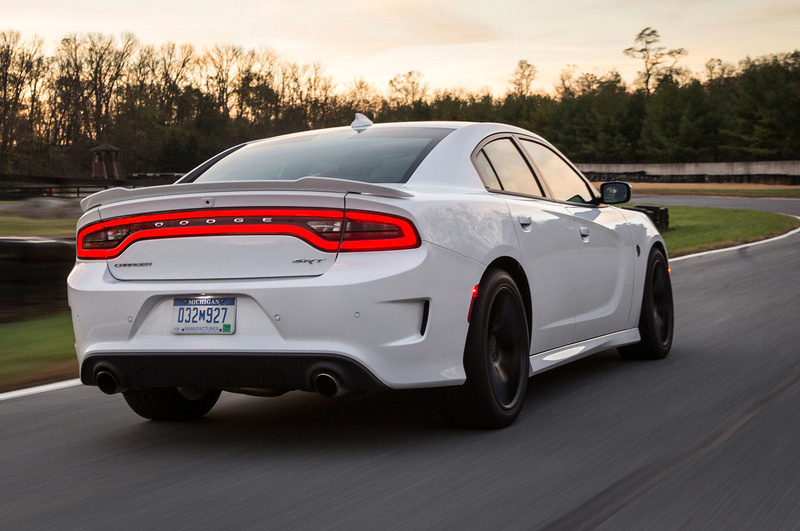 This version of the Hemi is multi-displacment meaning at highway or constant speeds it shuts of fuel to 4 of the 8 cylinders to improve gas mileage. I found in this configuration it got roughly 15mpg in straight city/stop and go traffic, 18mpg in mixed city/highway driving and almost 25mpg straight highway driving (full interstate driving between DE and FL). 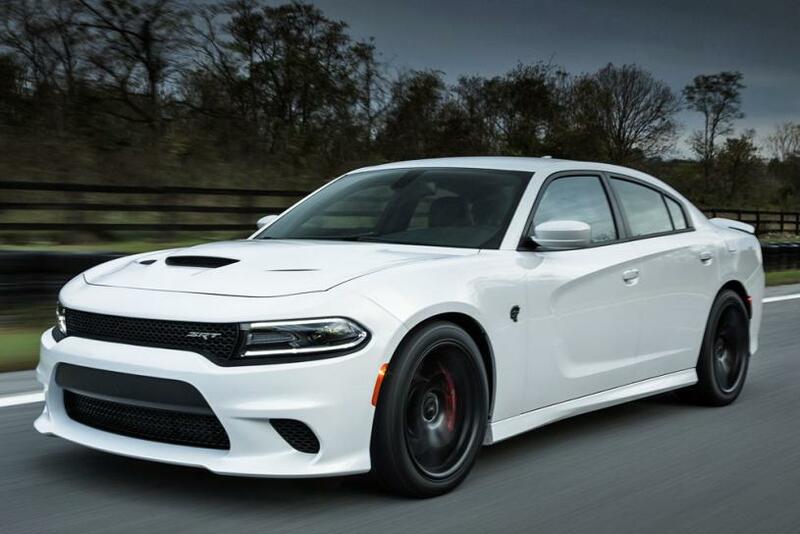 Of course with that being said there is nothing quite like driving a 707hp beast that is the Charger SRT Hellcat (well unless of course you are lucky enough to get your hands on the Challenger Demon). 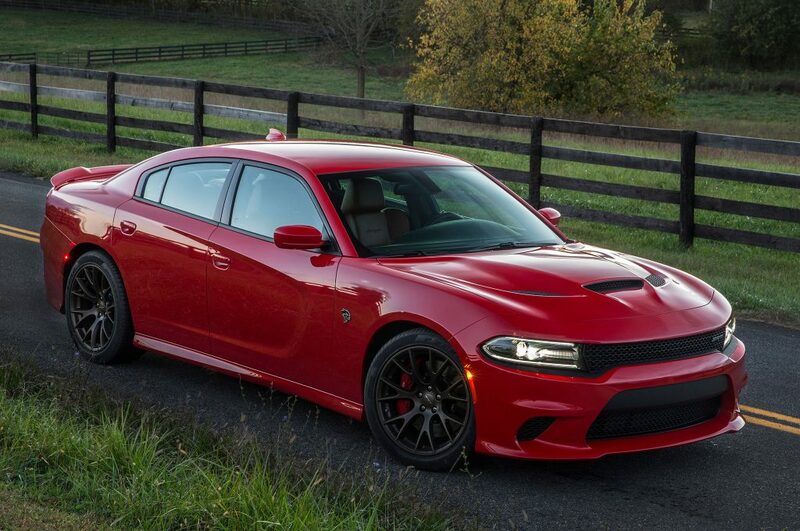 Not only does the Hellcat include everything I loved about the R/T Max but it adds a ton of additional features (such as the aforementioned 707hp motor), 8 speed transmission, paddle shifters, performance pages, multiple drive modes and just all around stellar looks. I personally don’t feel you can go wrong with anything in the Charger family as even the base V6 models come with around 300hp which is pretty respectable.